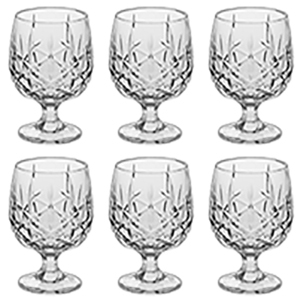 Bohemia Crystal Glass (Sheffield Range) 24% lead high quality crystal glasses. 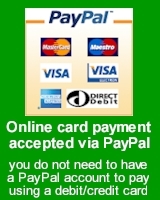 Available either singly or more economically in boxes of 6 (not presentation boxed). 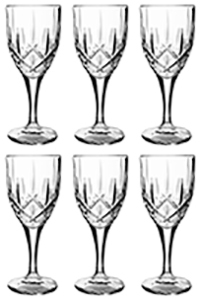 The range includes wine glasses, brandy, champagne flutes, liqueur, long drink and tumblers. Made in Czech Republic. 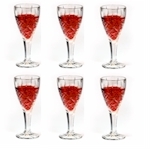 Bohemia cut crystal red wine - single glass. 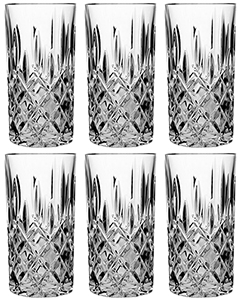 Bohemia cut crystal brandy - single glass. 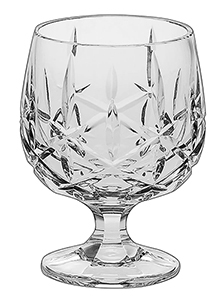 Bohemia cut crystal brandy glass. 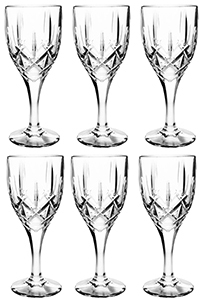 Bohemia cut crystal champagne flute glass. 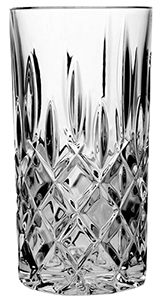 Bohemia cut crystal hi-ball - single glass. Bohemia cut crystal liqueur - single glass.